We have had a cancellation for the week of June 15th. 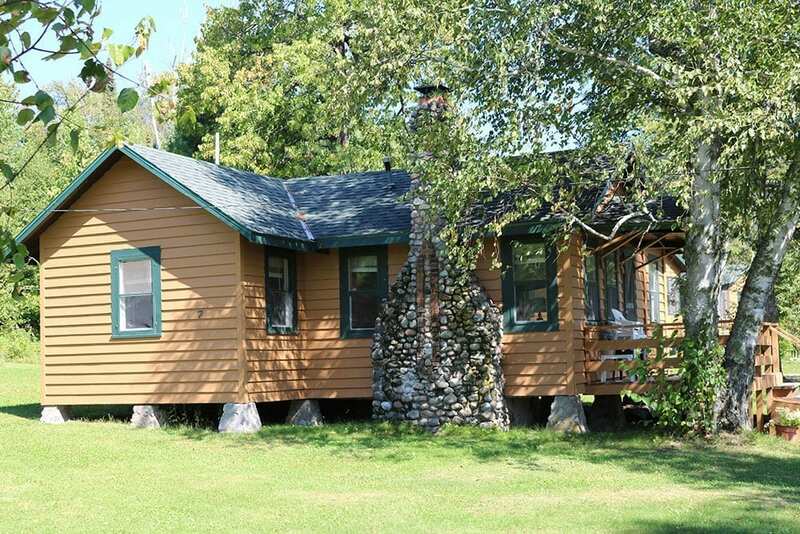 It is for a prime time to fish Lake Vermilion and a popular lakefront cabin. Cabin 7 offers plenty of room for 4 – 6 guests. It has a wonderful deck overlooking your dock space and a perfect spot on the Everett Bay Lodge resort property. This week has been full for quite some time as it often provides some of the best fishing of the season. If you happen to be one of the many people we had to turn away and you have yet to make your plans, BOOK NOW! You can see Cabin 7 here: https://www.everettbaylodge.com/cabins-for-rent-on-lake-vermilion/cabin-7/.